JoAnn F. Axford: Peonies in bloom! 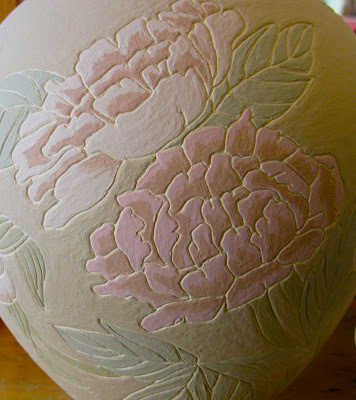 So glad I found your blog :) Your work is amazing- and this peony piece...well, breath-taking! It's nice that your cat likes to join you in the studio- for me, it's the dogs!! 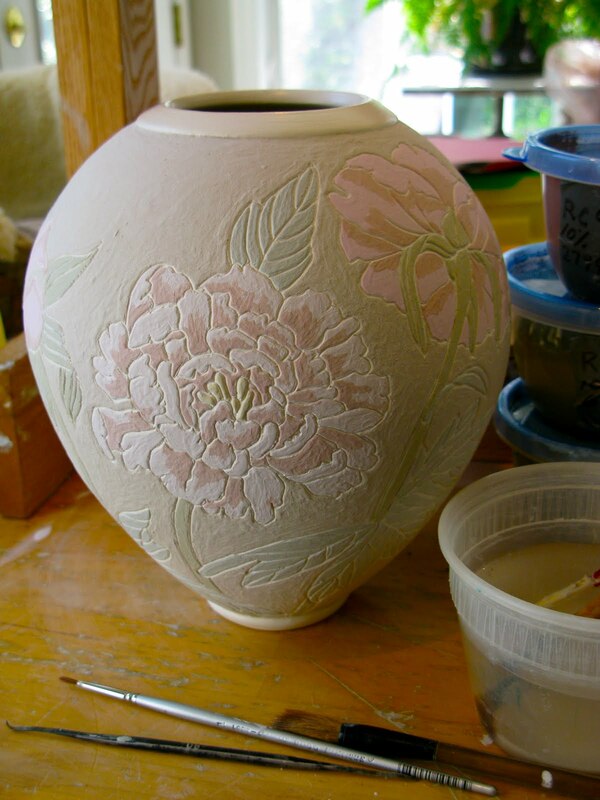 JoAnn- this piece is just breathtaking! Beautiful work. I do hope I get to see your pieces at Mimosa, soon. I just added you blog to my APPLESandRUBIES local blog sidebar!